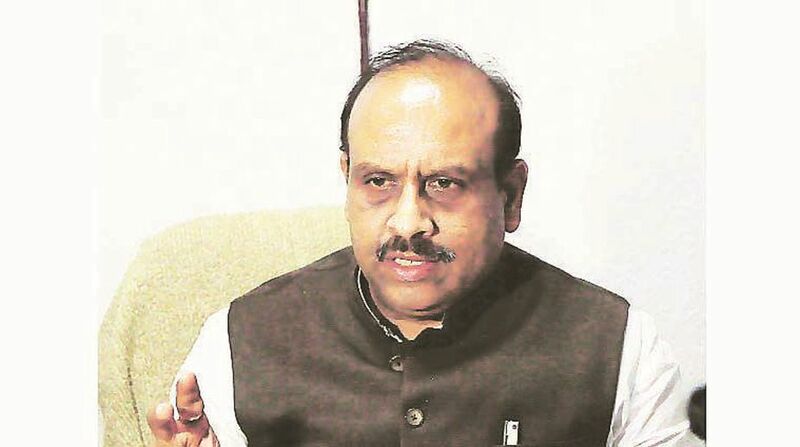 Opposition leader in Delhi assembly Vijender Gupta on Thursday asked the Delhi government to roll back VAT by 12 per cent on petrol and 10.5 percent on diesel increased during the Aam Aadmi Party’s (AAP) regime. The Opposition leader said that the Central government had reduced the basic excise duty on petrol and diesel by Rs 2 per litre last October and it had advised the States to lower value added tax on these products in order to provide a relief to the customers. He also added that the Centre had suggested reduction of VAT on these products by 5%. Gujarat, Himachal Pradesh, Madhya Pradesh and Maharashtra have since reduced VAT on petrol and diesel. But the Delhi government has lagged behind in implementing the reduced VAT. “Not only this, it should consider withdrawing 7 percent and 5.5 percent additional VAT unreasonably imposed on Delhi’ites during 2015 and 2016,” said Gupta. He urged Chief Minister Arvind Kejriwal that the Delhi government should immediately reduce 5% VAT on petrol and diesel to provide some relief to the people of Delhi as advised by the Centre. Vijender Gupta said that the Delhi government had earlier raised VAT on two occasions to the extent of 7% on petrol and 5.5% on diesel. The reasons were attributed to unacceptable factors. “During the year 2015 when the Union govt reduced the rates of petrol and diesel by Rs 2 per litre, Delhi govt immediately raised VAT on 14 July, 2015 on petrol from 20% to 25% and on diesel from 12.5% to 16.6%. Thus VAT on petrol was increased by 5% and on diesel by 4.1%. Similarly, on 18 January, 2016, the Kejriwal government raised the VAT on petrol and diesel by 2% and 1.4% respectively in the name of bringing parity in prices of these products in all Northern States.